We have a long history in the Pet products industry. 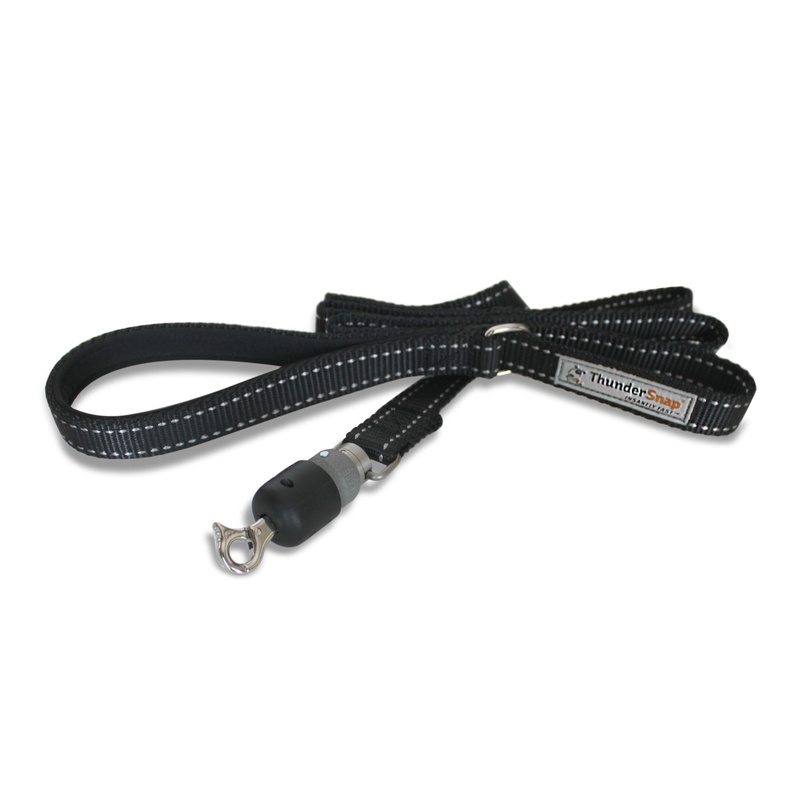 We have developed a patented Collar leash system that uses a magnet to quickly easily and securely fasten a leash to a collar. We have developed patented retractable leashes and nail clippers as well as soft beds and cages.